Editor’s Note: We updated this article for 2019. This is our fourth time ranking the cheapest places to live in Colorado. When you think of affordable, does it take you back to your childhood? Do you remember your mom making you play in the sprinkler all day because she refused to turn on the air conditioner? It’s simple economics, people. The less you have to spend on bills and taxes, the more you will have to spend on things that matter: like your home, good food, and just overall good fun. This economic formula for affordability is no different for the good people of Colorado. Most people think that Colorado cities are filled with a bunch of fancy steakhouses, snobby Aspenites, and a plethora of wealthy outdoor enthusiasts. While all this might be true for some Colorado cities, the cowboys and cowgirls of the Centennial State would beg to differ. Colorado’s cities have a lot to offer to all income levels; and surprisingly, there are cities in Rocky Mountain-land that are actually extremely affordable. Now, don’t go all crazy and drown your financial woes on the Wendy’s dollar menu. Just because Colorado is affordable, doesn’t mean it’s trailer park cheap. It means the cost of living is doable. And that means you have more money to do the fun stuff that Colorado has to offer: like whitewater rafting down the Rio Grande or soaking in the hot springs in Glenwood Springs. So, grab yourself a pint of new Belgium Fat Tire and a basket of rocky mountain oysters, and read on. Yes, Colorado is the best state for those looking for a little good ‘ol fashioned, inexpensive Rocky Mountain fun. It seems like Coloradans are always camping, climbing mountains, skiing/snowboarding, rafting, mountain biking…you get the picture. This fun happens because Colorado residents know the value of a dollar. More importantly, they know the Colorado cities where your dollar will go the furthest. What does the most affordable place to live in Colorado look like? Well, after crunching data from the US Census in terms of median housing costs, median income, and overall cost of living, Brush is the most affordable place to live in Colorado. If you care about home values, cost of living, and high quality of life, take a look at the list below to find the most affordable places in Colorado, where, yes, you can have it all. The most affordable city in Colorado for 2019 is Brush. Kudos to Brush. They moved up 11 from last year to become a Morgan County gold star city. Located in the northeastern corner of The Centennial State, agriculture and The Brush Rodeo have kept their economy moving in right direction. #YeeHaw! The median income in this cowboy and cowgirl town is around $51,000 with average home prices up around $130,000. Brush scored off our charts scoring an 8/10 on our snackability scale. They are the 3rd most affordable city when we looked at home price to income ratio. The median income in Brush comes in at $51,300 and the median home value is $130,700 for 2019. 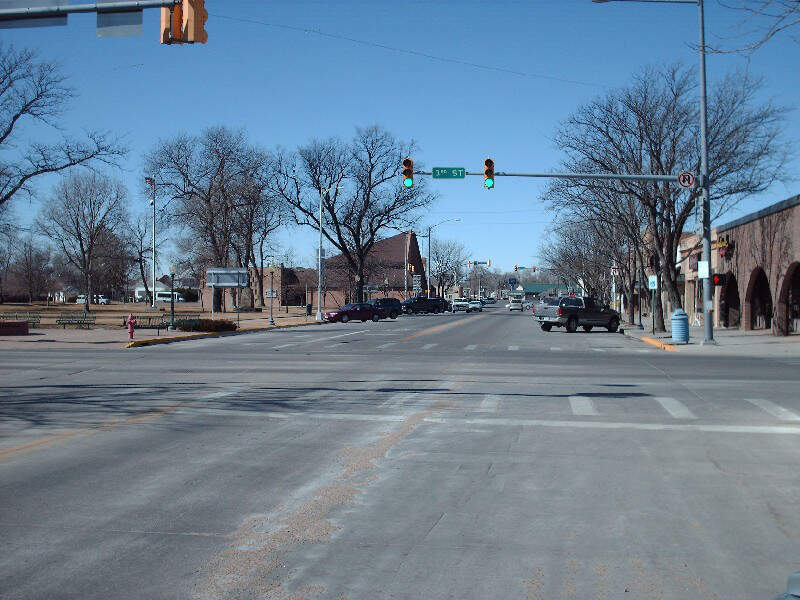 Where Colorado State HWY 52 meets Colorado State Hwy 76, is our second most affordable city in Colorado: Fort Morgan. This little Colorado gem is 7th when it comes to home price to income ratio. We are not surprised considering they have such a strong agricultural economy with an emphasis on meatpacking. Not only is the job market strong in Fort Morgan, their public transportation is the real deal. Amtrak has a hub in this tiny city in northeast Colorado, ready to take you to any job interview and/or profitable business deal in style. Now if farming and packing meat is not your thing, there’s always a need for train conductors. The median income in Fort Morgan comes in at $47,216 and the median home value is $142,900 for 2019. 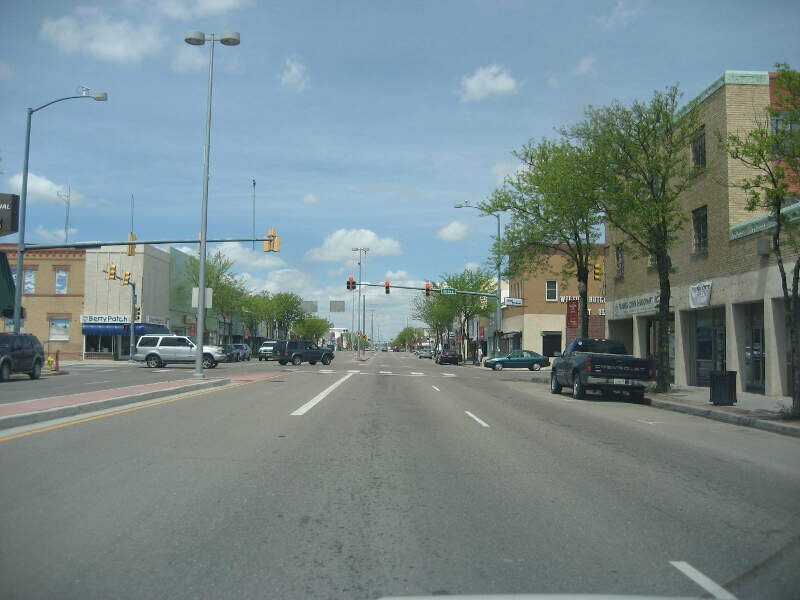 Craig is small city located in northwest Colorado. 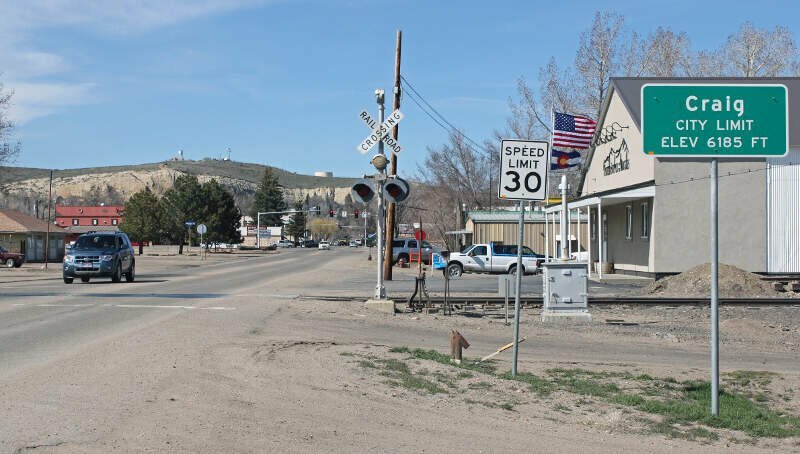 This little city in Moffat County is our third most affordable city in Colorado for 2019. This little piece of Colorado heaven scored an 8/10 on our snackability scale with an 8/10 for jobs that offset their cost of living. Not only does Craig’s solid household median income trickle down to their consistently strong economy, but they are known as the “Elk Hunting Capital of the World”. The economically savvy residents of Craig know how to fill up their freezers without a hefty grocery bill. However, if hunting is not your shtick but affordability is, maybe a river guide on their Yampa River might be a way to earn some extra cash. The median income in Craig comes in at $49,831 and the median home value is $161,600 for 2019. 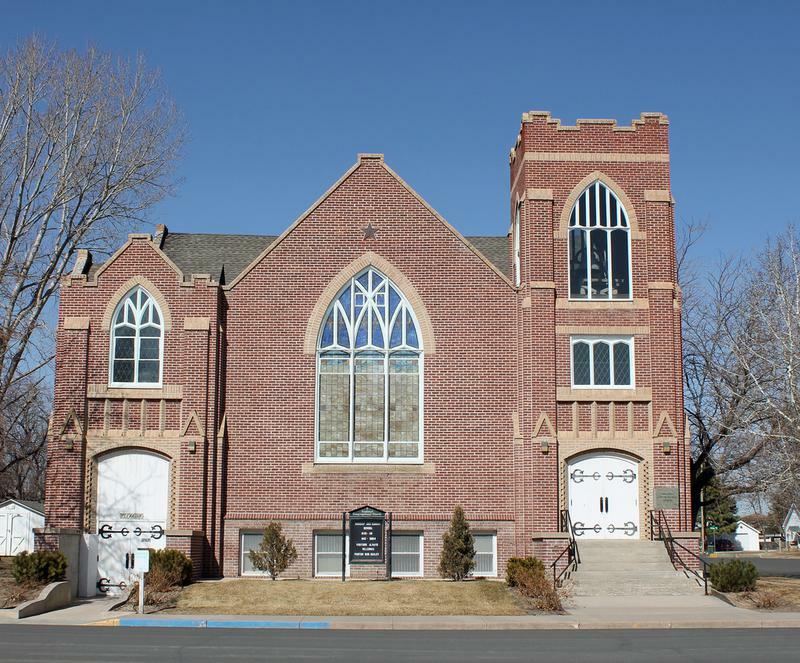 Wellington, Colorado’s gateway to the North, is our fourth most affordable city in Colorado for 2019. This city in Larimer County is the 5th most affordable city in terms of home to income ratio and 10th cheapest for rent to income ratio. Whatever way you look at it, the residents in Wellington know a good deal. Wellington scored an 8/10 for affordability on our snackability scale, and we think it has something to do with the fact that their median income is pushing $87,000. Just think of all the outdoor gear you can buy with that cheddar! The median income in Wellington comes in at $86,190 and the median home value is $238,300 for 2019. Fort Lupton is one of the coolest Denver-burbs; but more importantly, it’s our fifth most affordable city to buy a home in Colorado for 2019. Fort Lupton’s overall HomeSnacks snackability was an 8/10! Not surprising considering their employment status and degree of education both scored off the charts. Busy people = less naughty people. And busy people don’t have time to waste their money on nonsense. Fort Lupton is currently super affordable, they have been affordable, and they will continue to be affordable. Heck, their town motto is “Where Tradition Builds the Future”. Did we mention they have a Motel 6? Nothin’ says affordable like a Motel 6. We just hope they’ll leave the light on….. The median income in Fort Lupton comes in at $55,887 and the median home value is $174,600 for 2019. You don’t have to live on ramen noodles and the McDonald’s dollar menu to live in our sixth most affordable city in Colorado for 2019: Lamar. This city in Prowers County is our 2nd most affordable city for home ownership in line with median income. 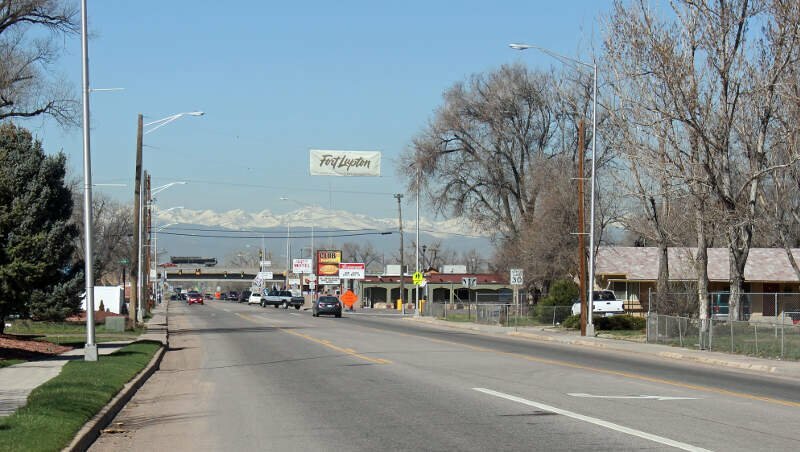 Once a city with an agricultural-based economy, this Colorado city has gravitated towards the traditional with most jobs, now, in the trucking industry, medical profession, and fast food. But if you’re looking for a little moonlighting cash, we suggest mountain bike mechanic. We hear they’re in high demand in the southwestern corner of this Rocky Mountain mecca. The median income in Lamar comes in at $38,136 and the median home value is $80,800 for 2019. If your city has a Walmart Supercenter, you can bet you are living where it’s affordable; and we might add, convenient. This is only ‘one’ of the reasons our seventh most affordable city in Colorado, Sterling, has made the list. But not the only reason for this northeastern Colorado town to crush our snackability scale. Major employers like Northeastern Junior College, the RE-1 Valley School, Sykes computer software company, and the Sterling Correctional Facility help to keep Sterling’s median household income competitive. The median income in Sterling comes in at $38,432 and the median home value is $121,100 for 2019. 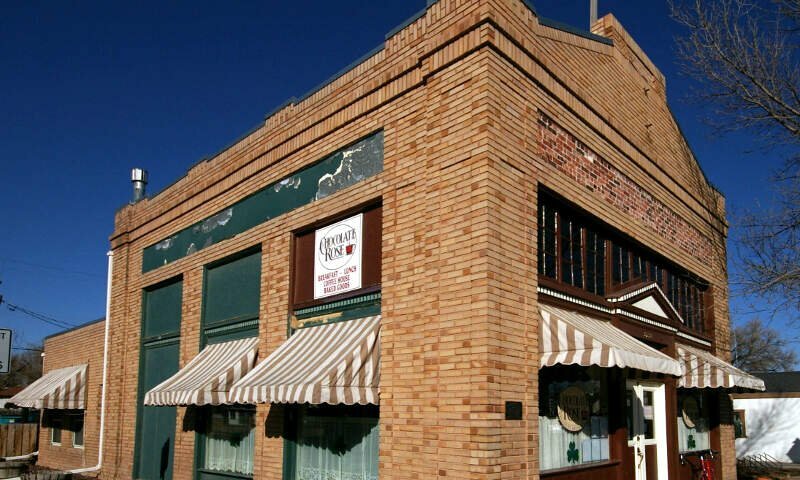 You don’t have to win the lottery to live in this affordable Colorado city. And if you’re looking for a strong side hustle to offset your bills, our eighth most affordable city in Colorado for 2019, Trinidad, is crushing the cannabis industry. No wonder you’re the 16th most affordable city in terms of home ownership to median income. Trinidad, you are every real estate agents dream. The median income in Trinidad comes in at $37,727 and the median home value is $125,300 for 2019. 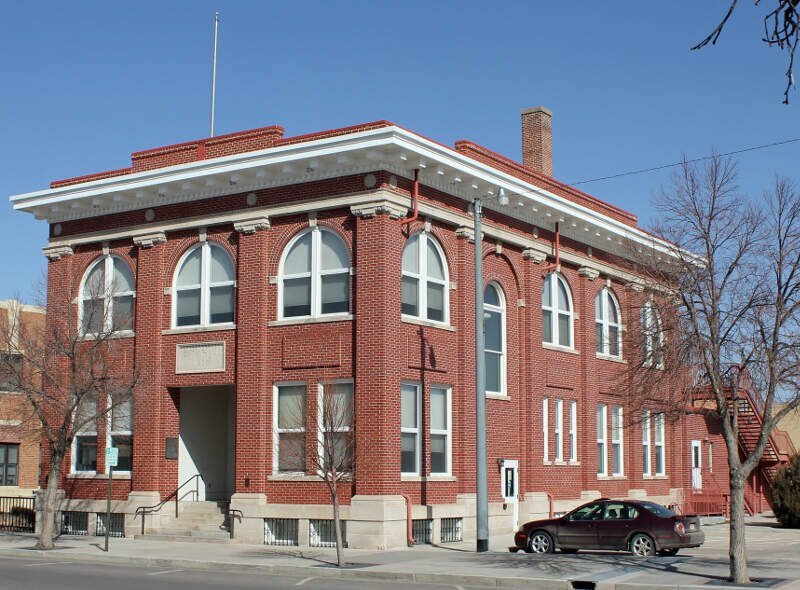 Just north of Denver, nestled between the Arapaho and Roosevelt National Forests and Pawnee National Grassland, is our ninth most affordable Colorado city, Millikin. This ‘Hub of Northern Colorado’ is home to the greatest percentage of young folks concentrated into one city on our list. And if we’ve learned anything about Millenials, they know a good deal. The Millikin Millenials are working so hard, here, that they’ve catapulted this city to the 4th most affordable Colorado city for home to median income ratio. And if you’re looking for a Millikin side hustle, we’re thinking something in forestry might be doable, here. 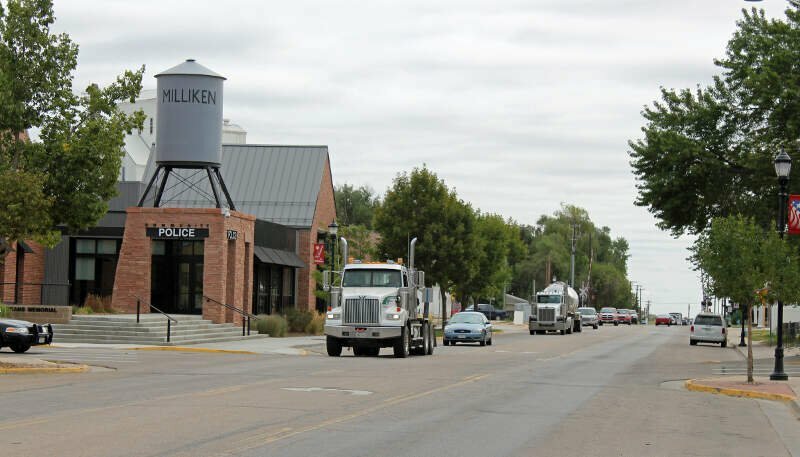 The median income in Milliken comes in at $77,840 and the median home value is $207,200 for 2019. Some might think that our tenth most affordable city in Colorado, Firestone, is so affordable because it’s backed by Firestone tires. While this is not the case, this little city in Weld County does have great job opportunities with warehouse positions, healthcare work, and sales positions up for grabs right now. Heck, something has to keep that household median income at a staggering $94,000. And if your looking to pad your wallet, we suggest park ranger. Firestone has more than 35 parks and miles and miles of scenic trail. The median income in Firestone comes in at $94,545 and the median home value is $303,100 for 2019. 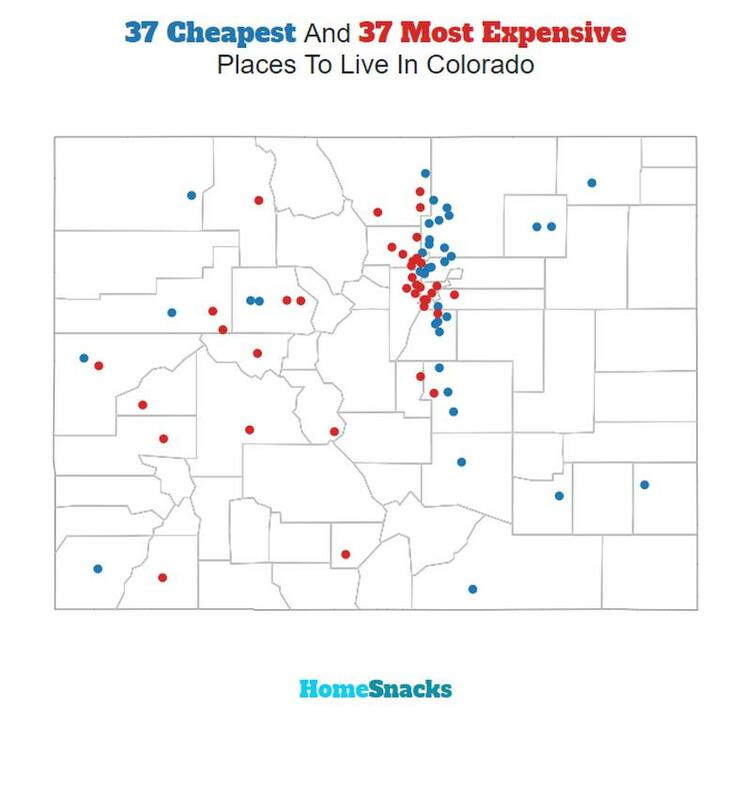 You can then compare these metrics in each of the places in Colorado to figure out which is the least expensive. So we used that cost of living index in order to rank all of the 75 places in Colorado that have more than 5,000 people. 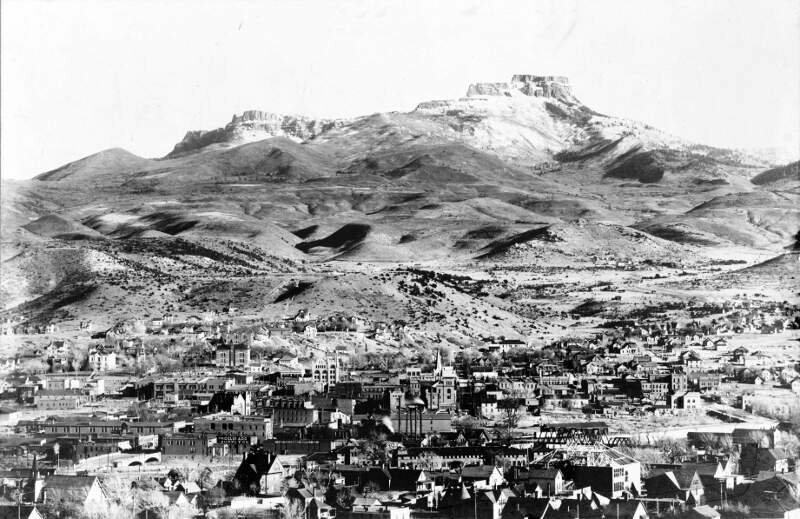 The place with the lowest cost of living in Colorado according to the data is Brush. If you’re looking at the cost of living numbers in Colorado, this is an accurate list of the most affordable places to live in colorado for 2019. Where Are The Most Affordable Places To Live In Colorado?